1 free month of coworking space at Union Worx in Downtown Arlington - UTA students preferably given the location. 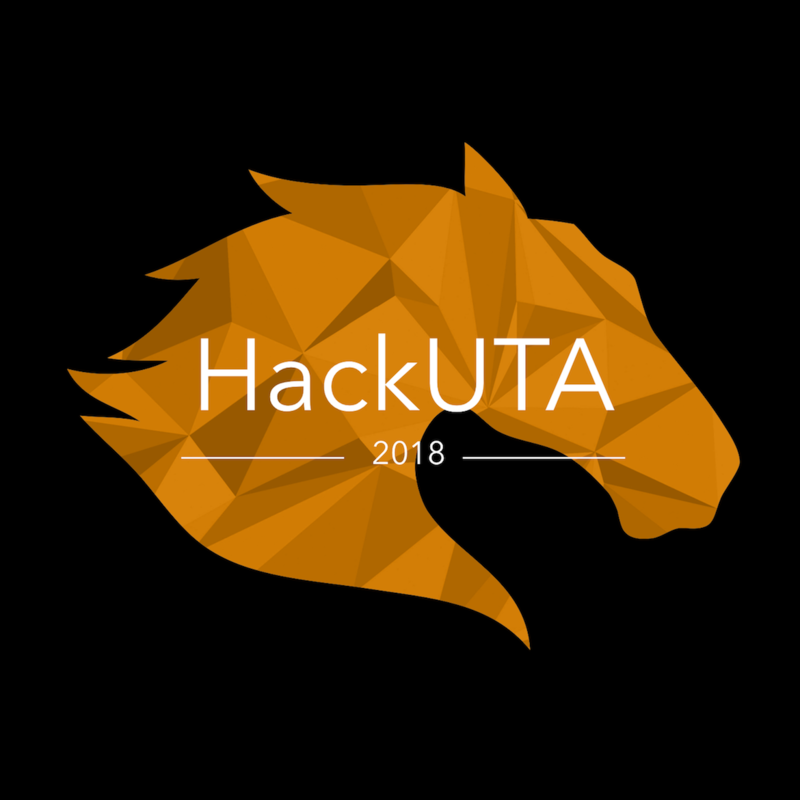 Welcome to the University of Texas at Arlington's official hackathon! How challenging was the project? What solution did you come up with to solve those challenges? How useful your project is. Does it serve a purpose? What's new? Is your project more than just a clone of an existing app?